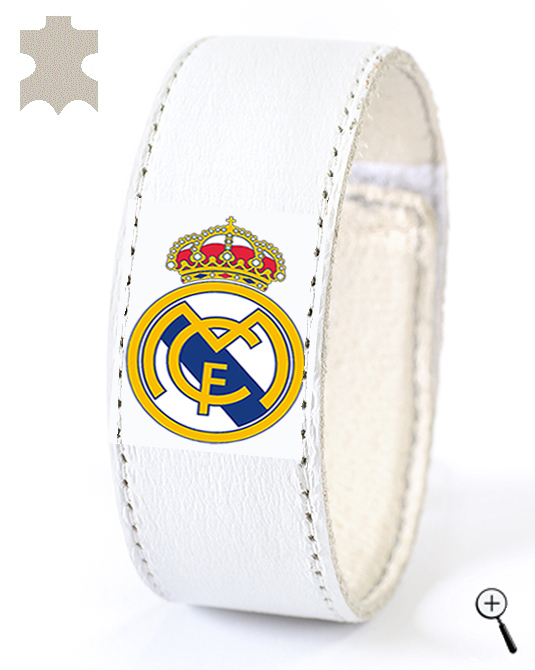 Real Madrid is a Spanish professional football club from the city of Madrid. Real Madrid was founded in 1902 and is recognized by FIFA as the most successful football club of the 20th century. Real Madrid is 32 times champion of Spain, winner of 18 Spanish Cups and has the record of 9 UEFA Champions League titles. Real Madrid is one of the first members of FIFA and the organization G-14. Real Madrid play their home matches at Santiago Bernabeu Stadium, located in central Madrid. Real Madrid is the richest football club in terms of revenue. In 1945, the president of Real Madrid becomes Santiago Bernabeu. A new stadium is built, later named on his name. Santiago Bernabeu attracts players from abroad with world-class. Thus was born the first multi-national team in the world that becomes a world power. Real Madrid won the Champions League five times in a row, between the years 1956 and 1960. The team won for the sixth time the Champions League in 1966. In 1996, Lorenzo Sanz was elected for president of the club, and Fabio Capello was appointed as coach. Under the guidance of Capello, after 32 years, Real Madrid won the Champions League for the seventh time. In July 2000, Florentino Pérez was elected for club president. 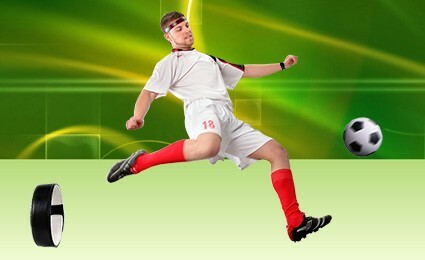 The next year he began attracting international football stars. During his managememet Real Madrid won the Champions League for a record ninth time and La Liga in 2003. In 2008, Real Madrid won the Spanish Super Cup. 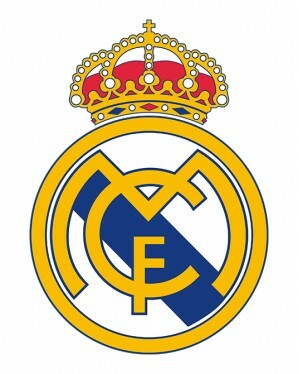 In the season 2011 - 2012 Real Madrid won the league championship for a record 32 time. The home kit of Real Madrid tis a white shirt, white shorts and white socks. The away kit of Real Madrid is blue shirt, blue shorts and blue socks. The third kit of Real Madrid for the season 2013/2014 is yellow. 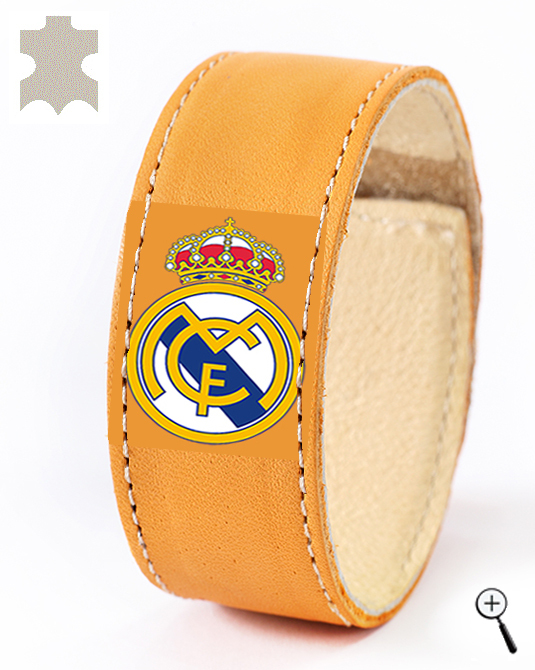 BeMAGnetic design magnetic leather accessories for fans of Real Madrid that improve health and make people more energetic and more successful without doping. 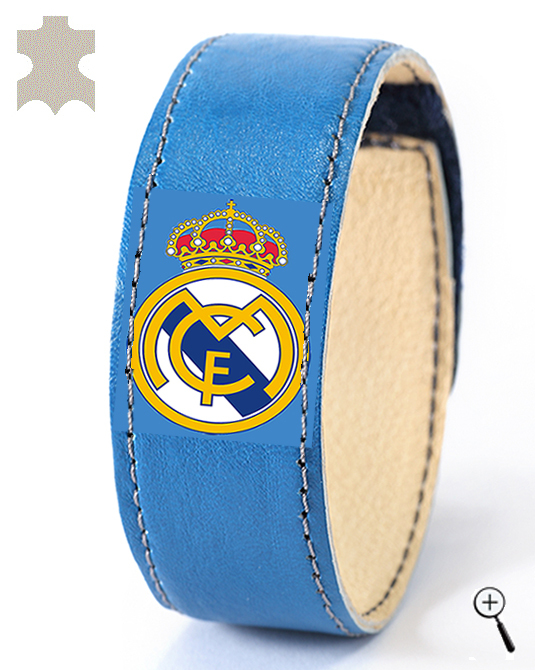 The magnetic leather accessories are made with the emblem and colors of the three kits of Real Madrid for the year 2013.